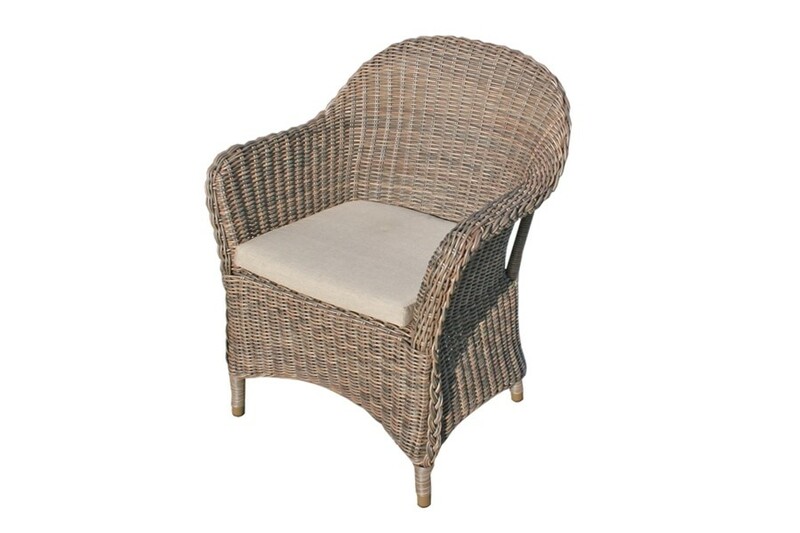 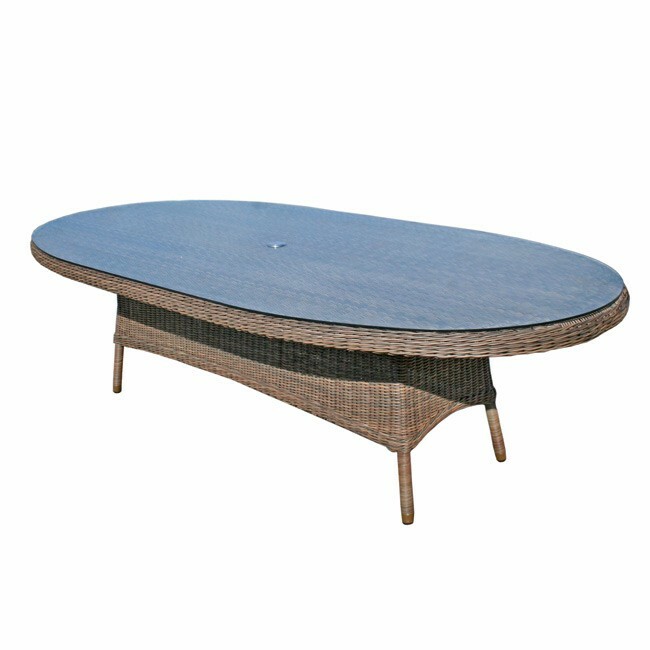 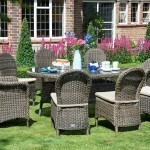 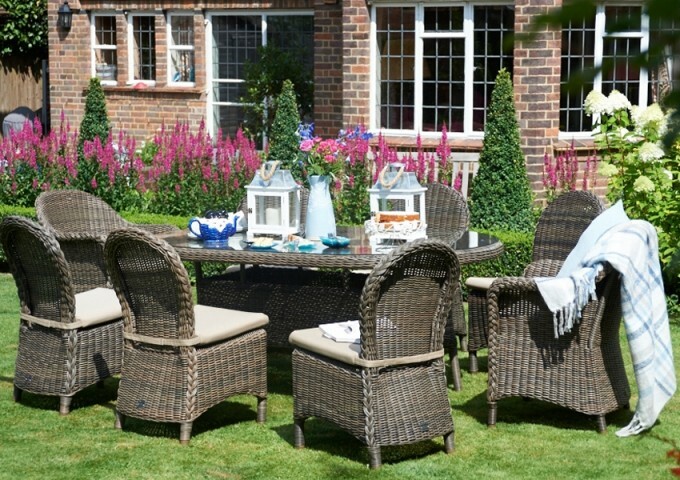 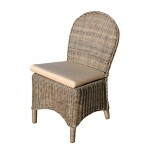 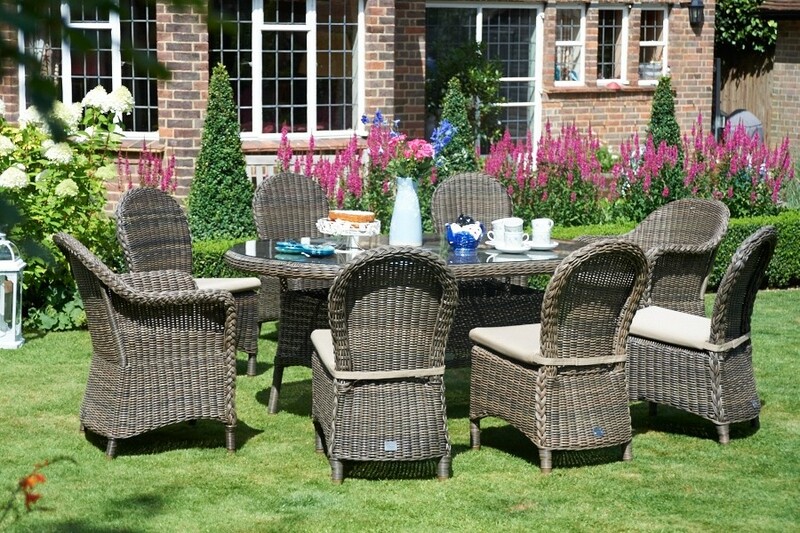 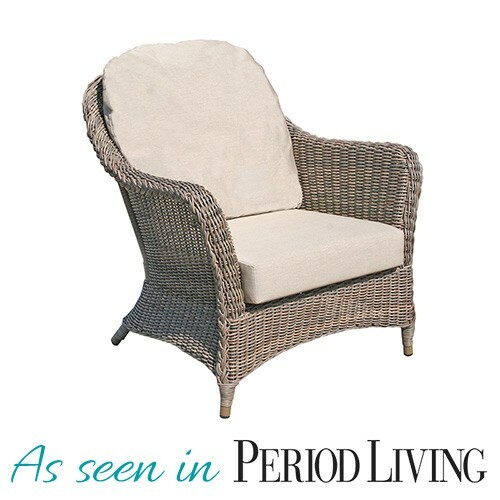 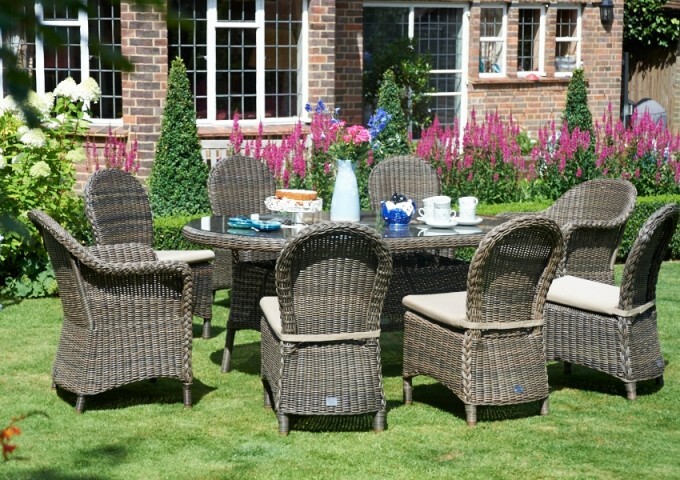 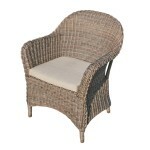 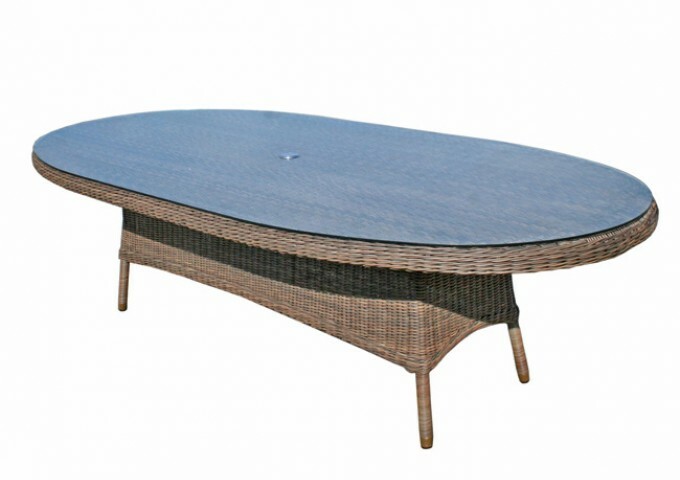 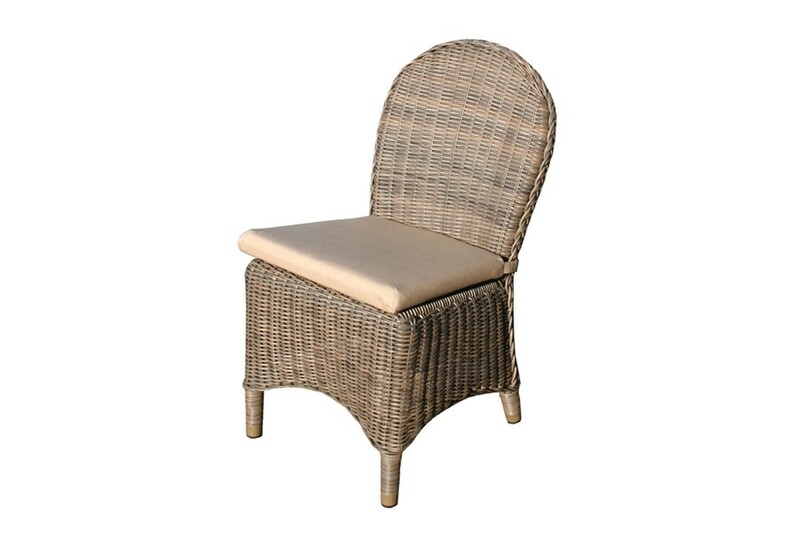 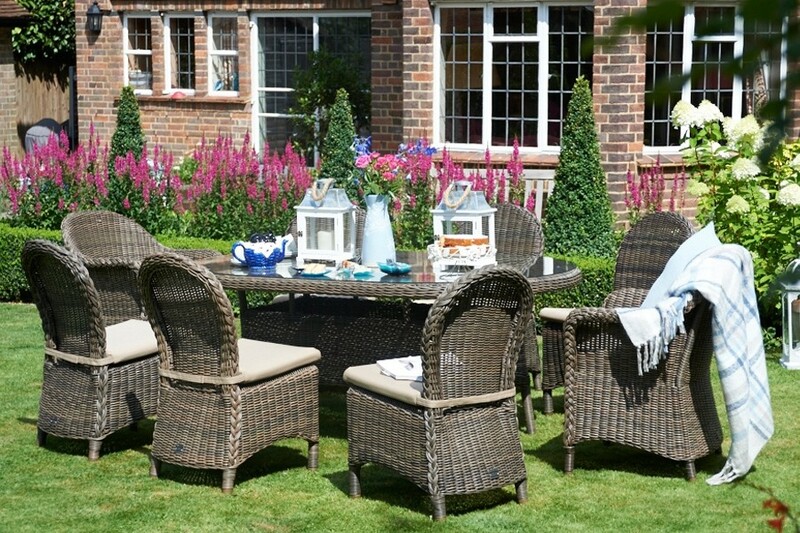 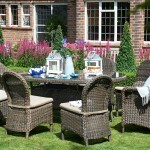 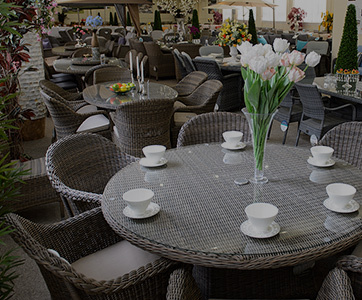 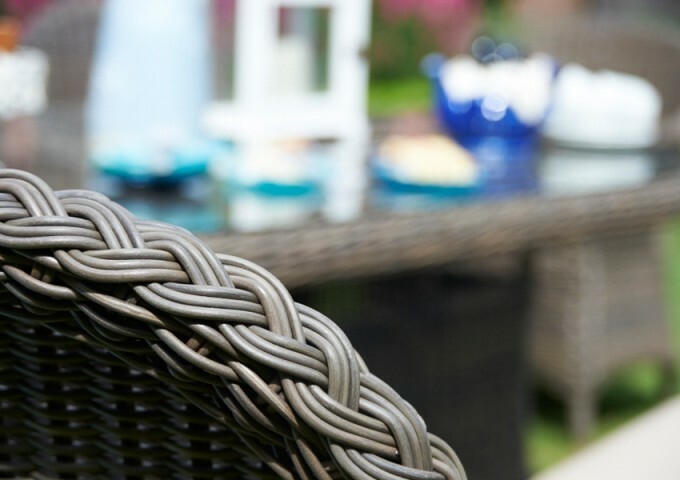 This excellent garden furniture set comfortably seats 8 people in style and comfort. 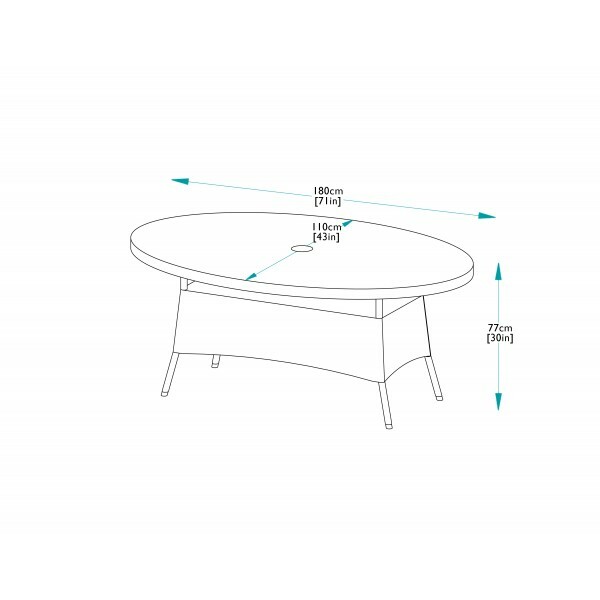 The oval table set doesn't take up a large space, yet still has easily enough space to accommodate 8 people in comfort.The set consists of a 180cm Marlow Oval Dining table and tempered glass with 2 Marlow Dining Armchairs and 6 Marlow Dining Chairs. 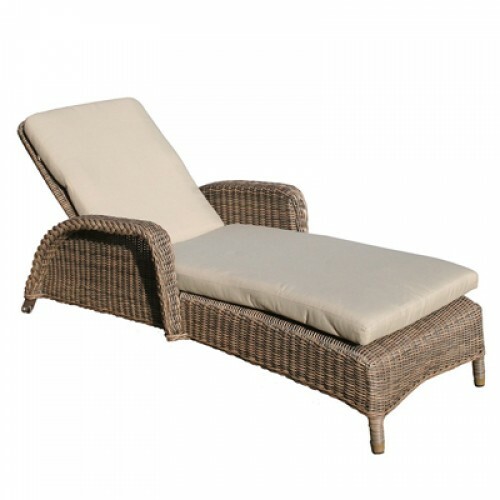 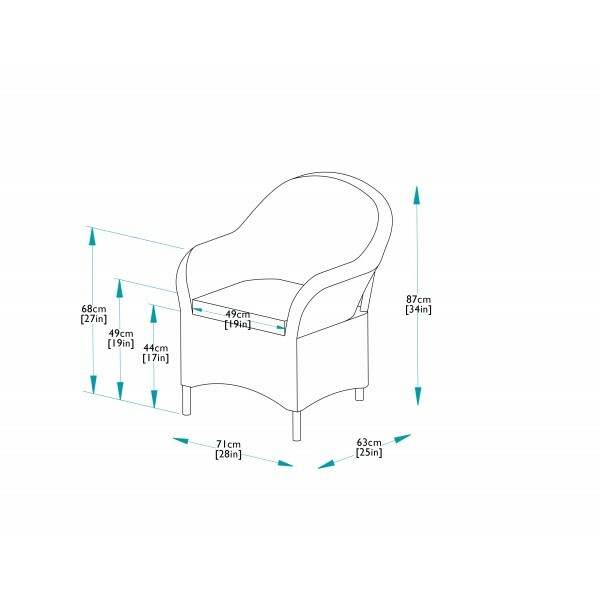 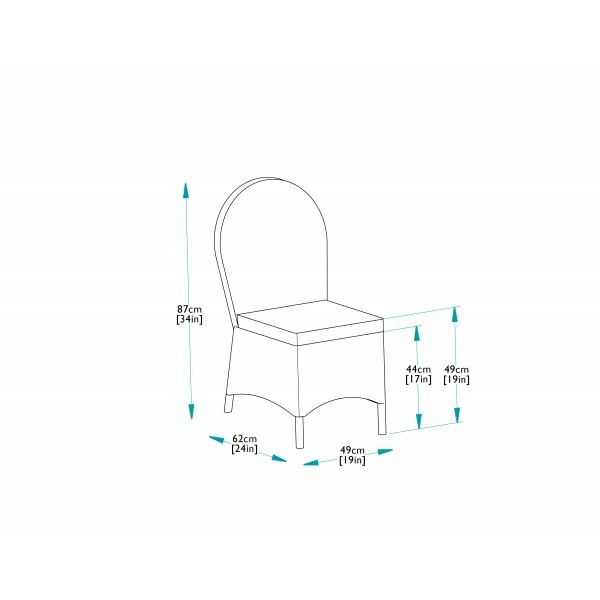 To give that extra level of comfort, all the chairs come complete with fully waterproof seat cushions. 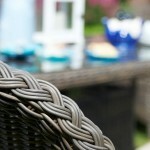 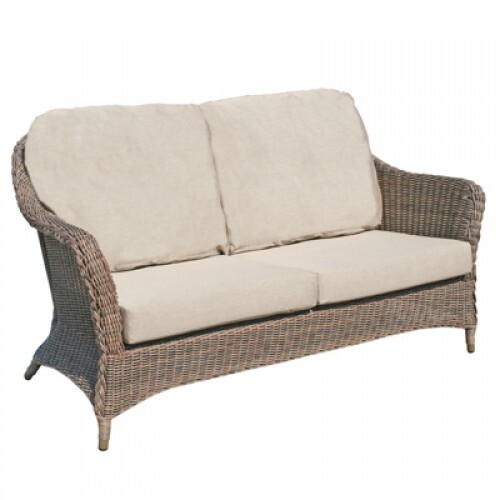 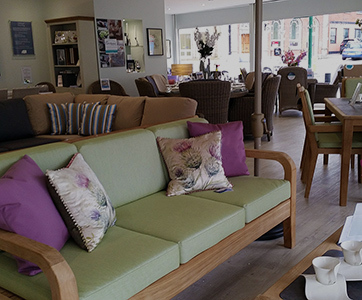 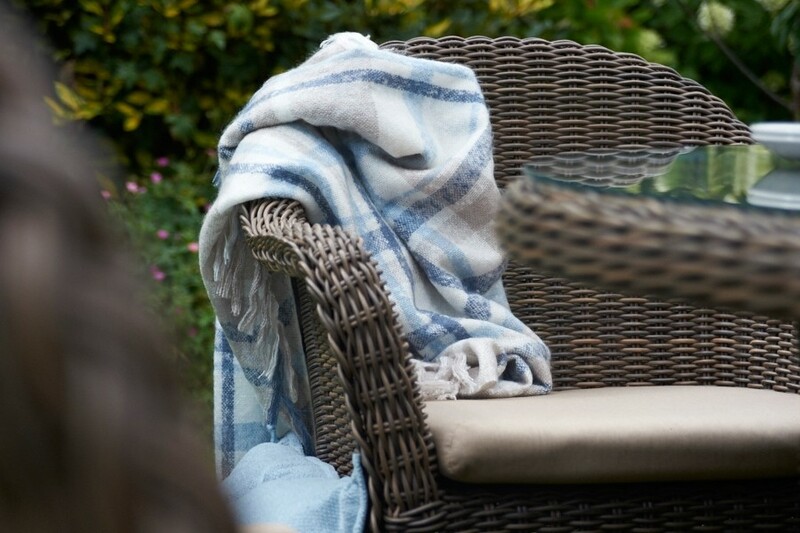 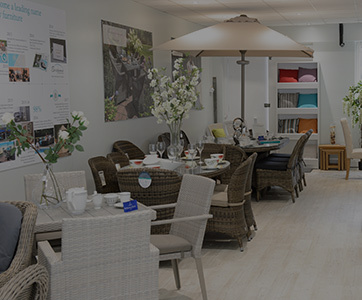 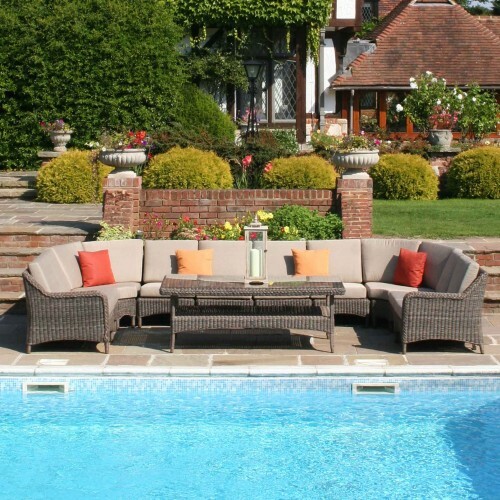 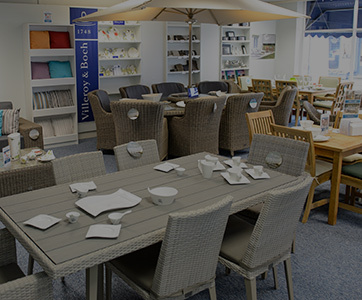 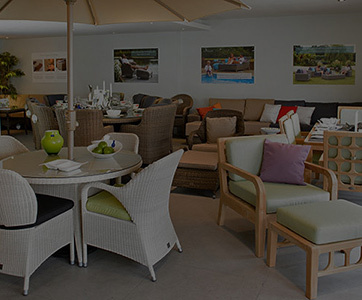 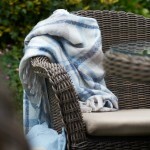 (Waterproof cushions ) meaning that the furniture and cushions can stay outside in all weathers.